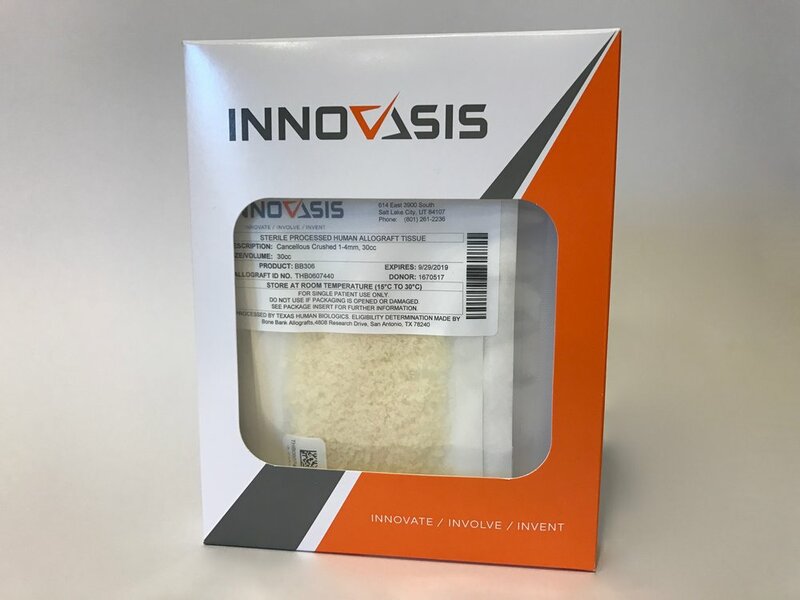 Innovasis cancellous blocks, strips, and chips are compressible, have wicking capabilities, and maintain the the biocompatibility of human bone. 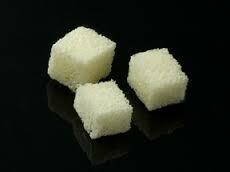 These 100% cancellous bone pieces absorb saline, blood, or bone marrow aspirate. 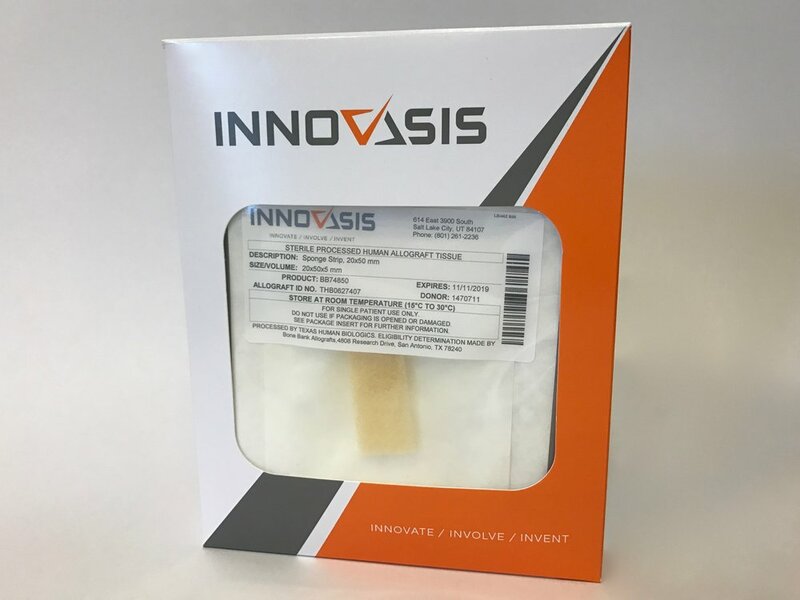 These materials encourage osteoconductivity and supports rapid vascularization of the allograft to incorporate the recipient's natural bone growth factors and stimulate new bone growth. 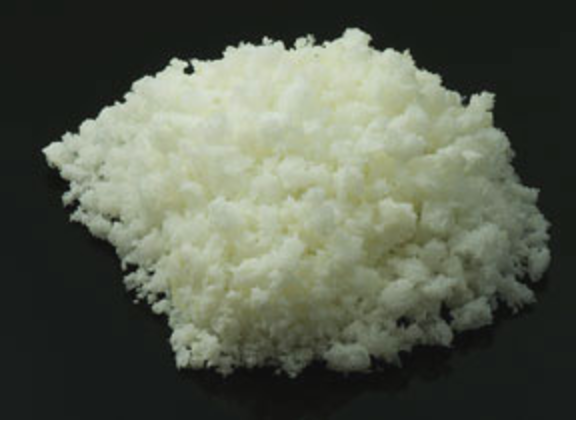 For additional information, please visit our Resources section.